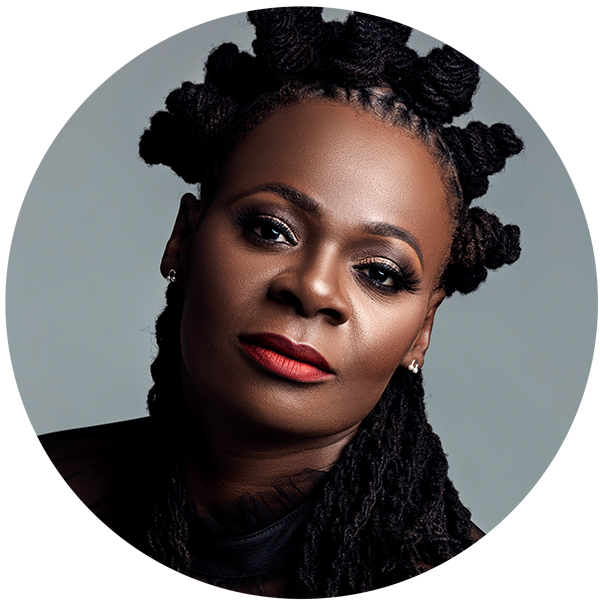 Her career has continued to rise and has attracted interest and acclaim from jazz , afro-soul and gospel music lovers all over the world since the release of her triple platinum-status selling debut album titled "A Cry, A smile, A Dance" released in 2001. Other sentimental highlights include being invited by the guitar maestro Jimmy Dludlu to perform at Thabo Mbeki's presidential inauguration in Pretoria, June 1999. In that same year she also had the honour of meeting and performing for president Nelson Mandela and sang a special song to him and his wife, Graca Machel, and the relationship continued for many years. Her jazz album released in 2015 titled “One Word” -described as a funky-Afro Jazz Album- continues to receive great airplay and review all over the world. It is a crossover of what you know as Judith Sephuma and what you are about to discover about this versatile and talented singer. She has worked and shared stage with international artists like Bebe Winans, Oletta Adams, Jonathan Buttler, Al Jarreau, Randy Crawford and Chaka Khan. Her collaboration with Michael Bolton singing an old classic “Over the Rainbow” and another with Kenny G on the triple platinum seller “A cry A smile A dance” qualifies her as the best singer and performer South Africa has produced. In 2017 she returns with a new a gospel album titled "My Worship Live". Her passion for gospel did not begin in church as she grew up like many. It started as she was experiencing life challenges where she would find herself worshiping at a jazz concert. My Worship is a 17-track album recorded live at the SABC’s M1 Studios. This worship album includes songs titled "I lift up my hands", "Empty Me" written by the internationally acclaimed Jamaican worshiper and songwriter, Chevelle Franklin. More tracks are also “You alone are Holy" and "Holy Spirit”. 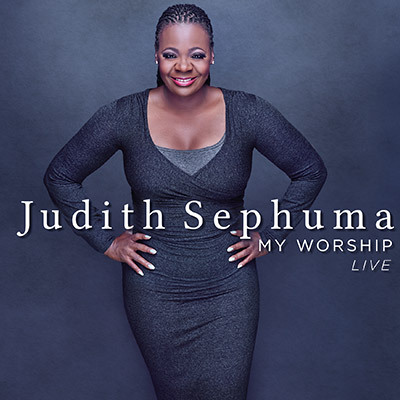 Judith has always been a lover of traditional hymns and she could not record this new gospel album without recording any of them. Here she sings hymns in Setswana and isiZulu such as Ke se ke utloile, Jehova moren’a rona and Ngino Jesu. It is definitely a warm sing along worship album and she has for the first time written a few songs on this gospel album such as “Everlasting God - (I believe)” and the title track “My Worship”. She has also worked with an old friend, international and Nigerian songwriter and producer Joel Wilson on “The gratitude song”.